A specially formulated probiotic for reptiles combining bacteria, enzymes, electrolytes and vitamins. 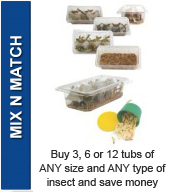 Ideal for support of animals off their food and for post-hibernation problems in tortoises. Highly palatable. 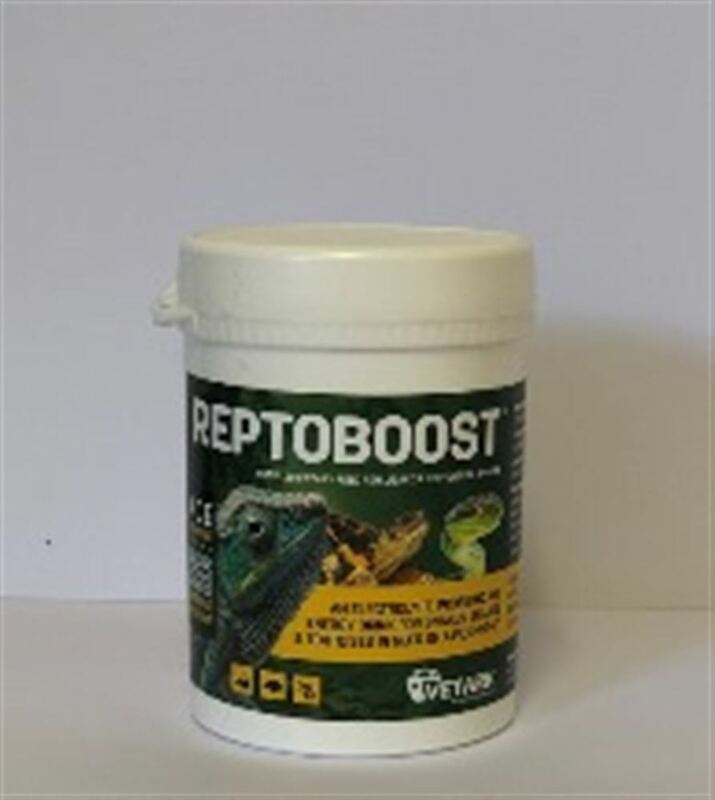 Ideal for use in rehydrating reptiles.